Today in the last day of this week’s “Jewelry” theme. I though Lacy, our dog, should have her jewelry in this theme too. 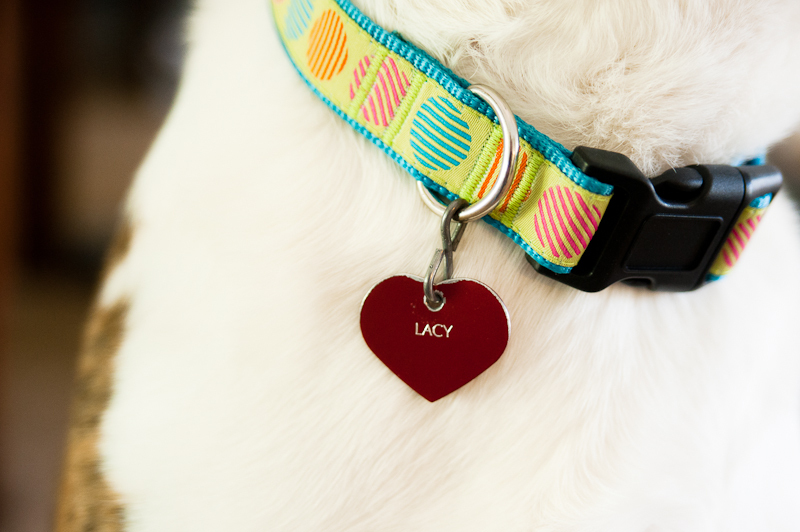 I know it’s just her collar and tag, but it is the only jewelry we have for her and she wears it everyday.